DynamicAccounting.net: Friday Fun: What are the tax implications of the zombie apocalypse? 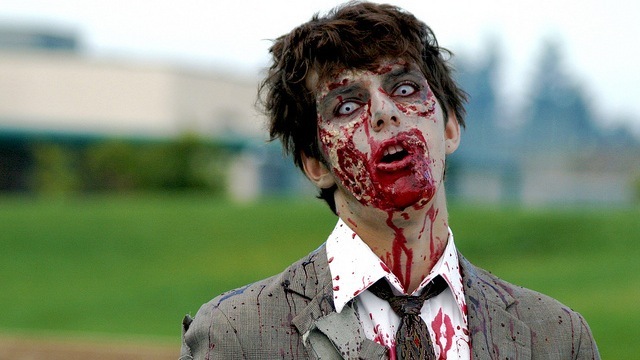 Friday Fun: What are the tax implications of the zombie apocalypse? An upcoming Iowa Law Review article by an Arizona professor explores What are the tax implications of the zombie apocalypse?